This is a guest post written by Amy Howard Social – Amy is a social media strategist for women entrepreneurs. 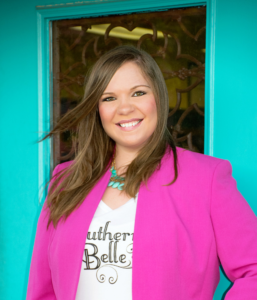 Basically, if you need help growing your business through social media, Amy is your gal. You can check her out here – Amy Howard Social, Facebook, Instagram, Pinterest – Thank you so much for being here, Amy! Recently we moved. We moved from our first home together that we made memories in for 10 years. Yes, it was bittersweet but it was time to move on! We ended up moving to the city, in the best school zone for our Superhero. Do you know what that means? He can now have a bedroom that is JUST A BEDROOM! Sure, he has one smaller toy box, but you guys have no idea how excited I am to design his “big boy” bedroom! 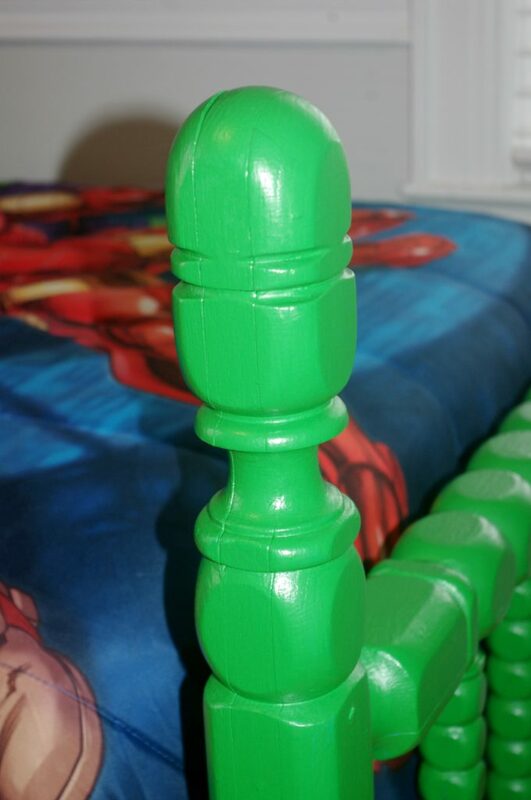 As soon as it was time to start transforming the Superhero’s room into a “big boy” room, I knew that I wanted a kelly green bed. Why? I have no idea – but I had to have one! I searched everywhere, even in a luxury bedding store nearby, and couldn’t find what I wanted. The solution? 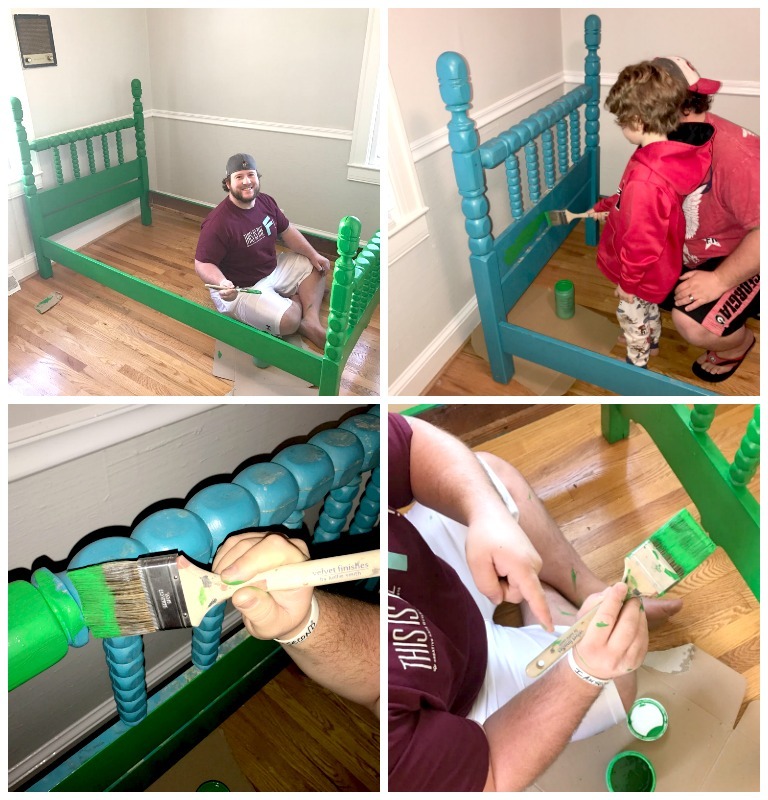 A random Facebook post + a $20 bed + Velvet Finishes. You know those Facebook groups that we have now, where you can buy pretty much anything? Yep, that is where I found this amazing bed for $20! 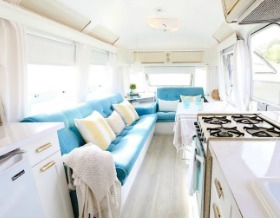 It is a twin size, super heavy and sturdy, and included the headboard, footboard, and rails. It reminds me of the Jenny Lind beds that my mom had for us when we were kids. I also thought on getting a new bed since I read some pretty good adjustable beds reviews, but then I found this one and I just love the character of the bed and for $20, it was worth the risk! In my 29 years, I have never painted a piece of furniture – ever. That was until I used Velvet Finishes in my DIY Girl Boss Home Office. Velvet Finishes is seriously my secret weapon. 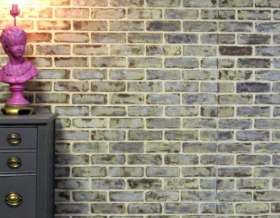 If you’re not familiar with Velvet Finishes, let me fill you in on what you’re missing out on. Velvet Finishes is a NO SAND, NO WAX, NO BRUSHSTROKES furniture paint. AKA magic in a bottle. With VF all you have to do is slap the paint on. say whaa? 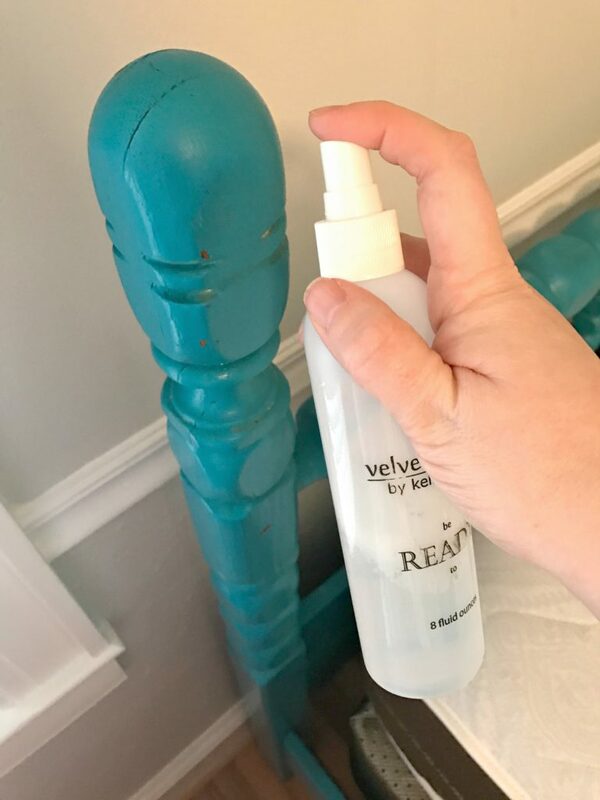 Yes, just apply the READY (the easiest way to prep furniture for painting) – slap the paint on – let the first coat dry – and then paint your last coat. The bed had a horrible paint job (streaks galore), had stickers all over it, and was so dirty. You can use Dallas Air Duct Cleaning to cleaned the bed or with the help of Velvet Finishes READY. All you do is spray, let it sit for about 30 seconds, and wipe it off. 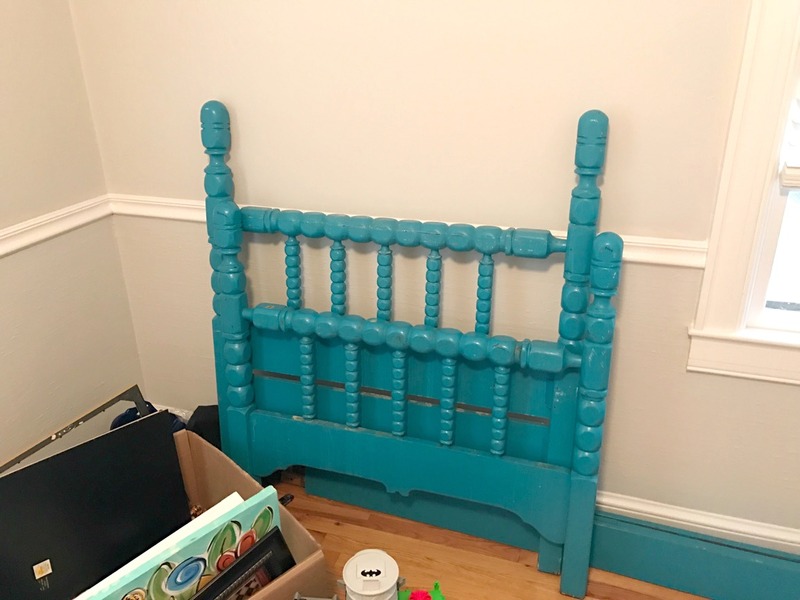 It gets all of the yuck off of your piece and this bed had a lot of yuck on it! Now, the bed was ready for colour! 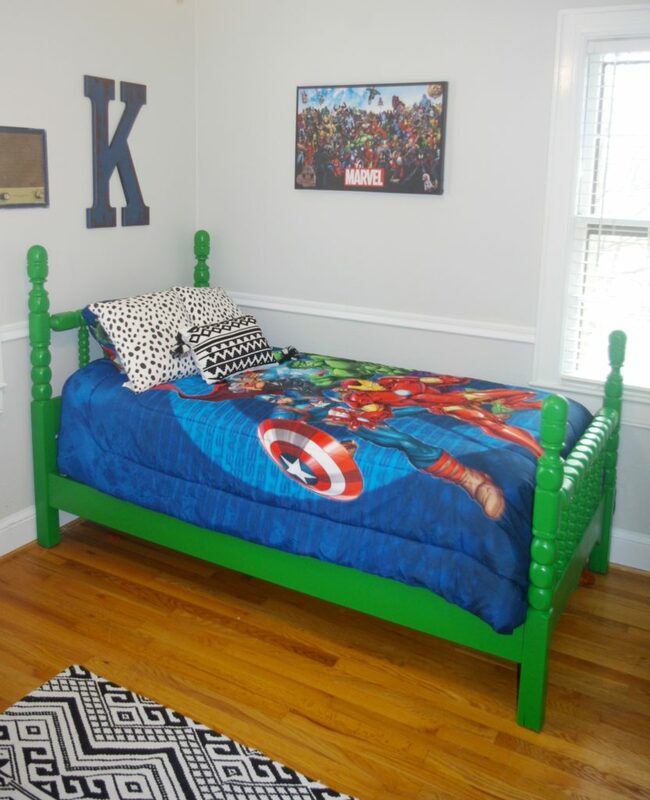 I chose Velvet Finishes Enchanting – the perfect “Hulk Green” for the Superhero! Velvet Finishes colour is highly pigmented, making the colour all sorts of beautiful. 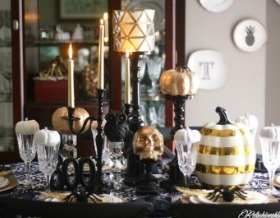 Here’s the funny thing, my husband loves Velvet Finishes! 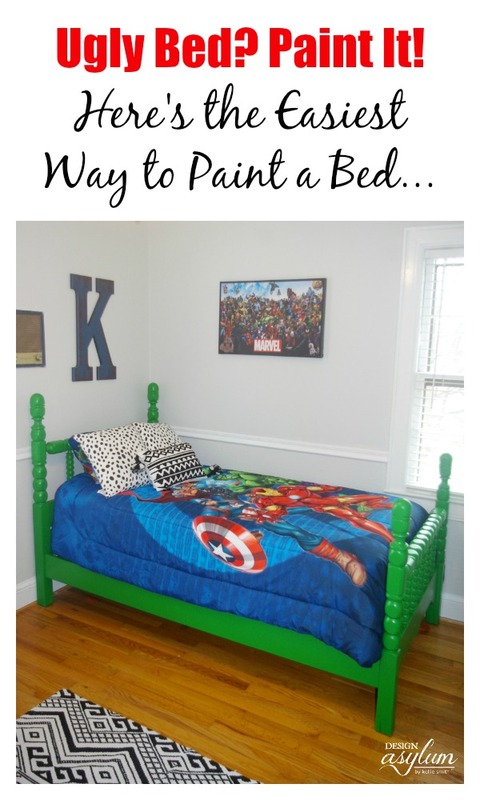 He took over wanting to paint the Superhero’s bed and of course I was down. 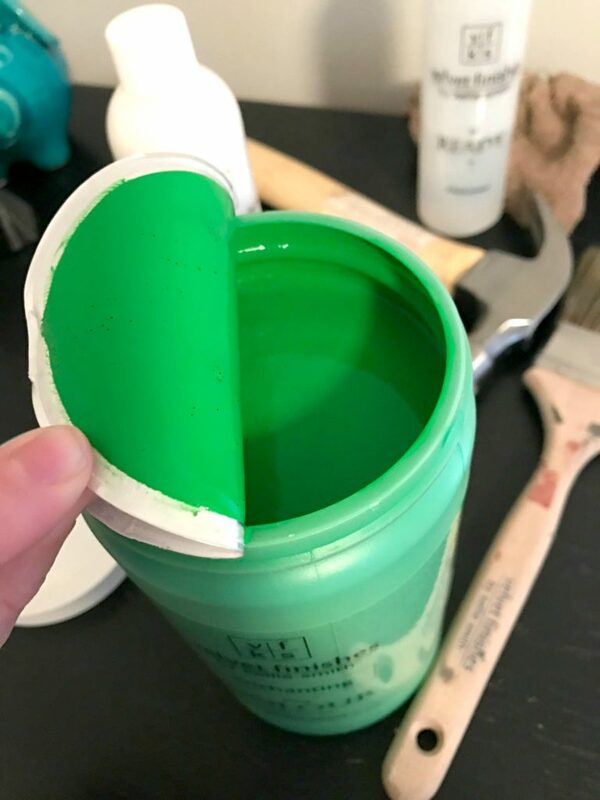 This paint has to be easy, if a man wants to use it – just saying. 😉 He kept complimenting on how awesome the Velvet Finishes Paint Brush is – it just glides right on, no streaking or brush strokes! Velvet Finishes dries super fast! It literally took us two coats and about two hours to clean the bed, paint it’s two coats, and apply the Protect product. 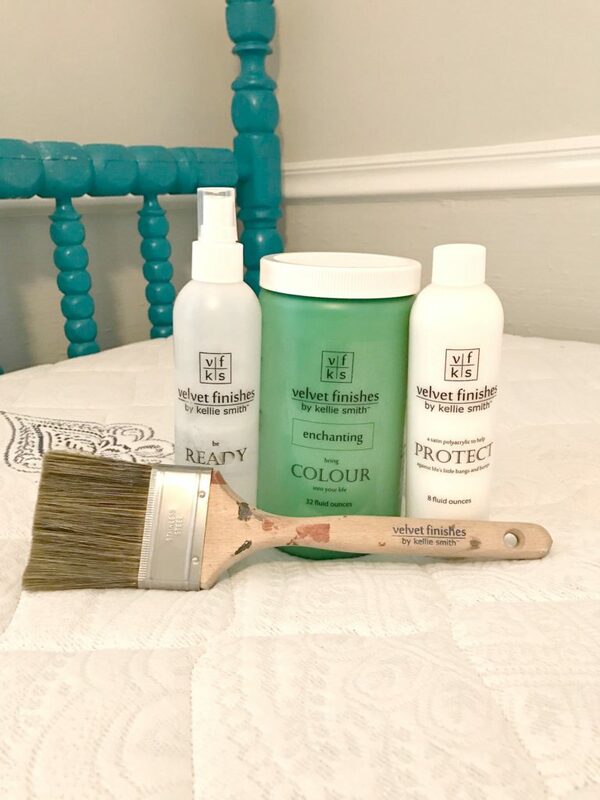 Velvet Finishes Protect is an easy to use product that you just easily paint after you apply your colour. It protects the piece from bangs and bruises. 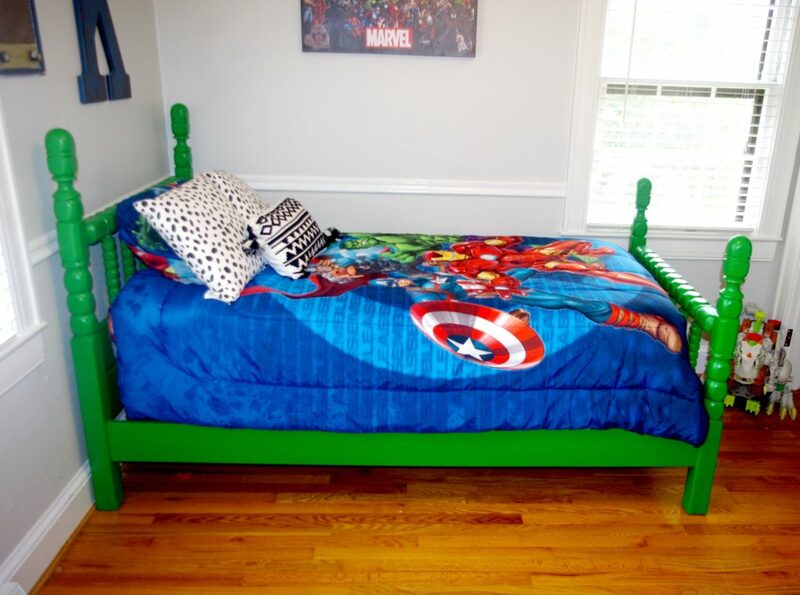 Enchanting was definitely the perfect colour for the Superhero’s bed. Stunning! 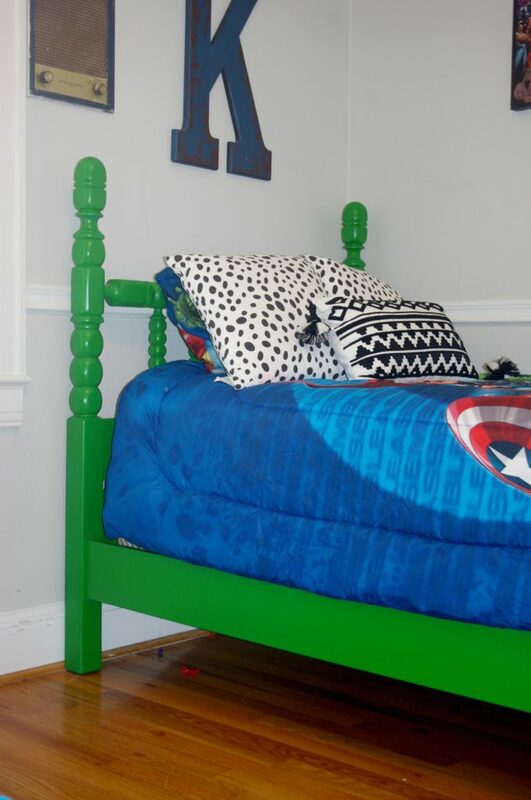 Of course we had to complete the look with super ugly, I mean cute Superhero bedding. 🙂 I tried to add a dash of my taste in there with the pillows and fabulous black and white rug. I am completely smitten with the new bed. It turned out exactly how I had pictured it in my mind. How’s that for seeing the beauty in something that was so ugly when it came into my life? A diamond in the rough for sure. Thank you Kellie for creating a magical paint that painting dummies like me can use! I mean it’s basically foolproof y’all. Tell me, have you tried Velvet Finishes before?